Anytime that you are faced with a nervous situation, you may end up sweating. This will be far-much worse if you supper from hyperhidrosis. When your nerves sense that you are under pressure or anxious, they will react and this will produce sweat. Sadly, if you have gone for a job interview and then you start sweating, with visible wetness on your shirt, this will not go well and it can cause unnecessary distractions. If you are too busy trying to cover the sweat marks, this may not be helpful as you may not answer the questions as required. It is true that sweating is normal and when you have gone for a job interview, this will increase the chances of sweating. Whenever, you are in a stressful situation, the body will become nervous, which will trigger the fight or flight systems. As a result, this will send different symptoms in the body, some of which are responsible for sweating. Fortunately, there is a solution to this. You can take charge of the situation and regain your confidence during an interview with NGwear undershirt. 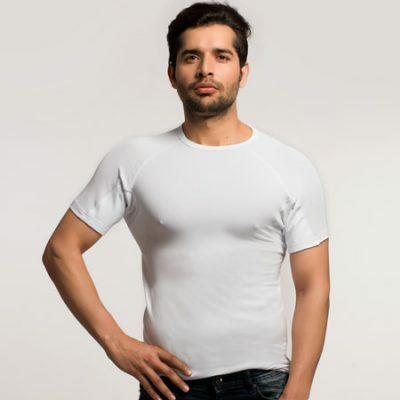 This is a sweat proof undershirt that has an amazing technology to handle sweating issues. 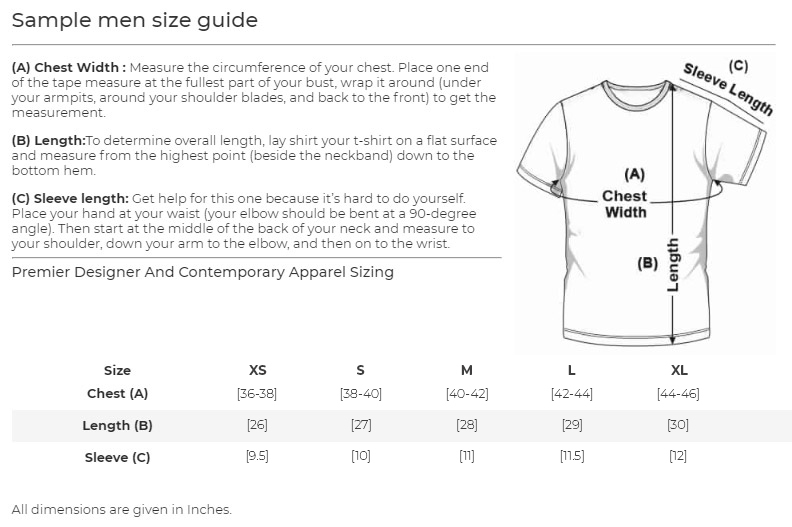 Since it fits perfectly, it will not cause the outer shirt to bulge. All the sweat will be absorbed and you will remain dry and comfortable all through the interview. Once you have this undershirt, you will now fully focus on the interview and respond to questions in the right manner. Do not go to a job interview without adequate preparation. You should find out as much as you can about the company, go through your resume and practice on your responses. You can use some common interview questions to come up with coherent responses. You cannot afford to be late as this will only make the situation worse. This will cause your sweat glands to overwork and as such, you can make arrangements to arrive on time, if not earlier. While this may sound awkward, you should not be overconfident. Keep cool before and during the interview. If it helps, you can work on your breathing. I know you want to look and smell great when going for an interview, but a body lotion may not be a good idea. There is a very high possibility that you will sweat during the interview and when the lotion come into contact with the sweat, it will be slimy, which will be a distraction. There are some of the common pointers that can help you overcome the sweating problems that you may suffer during the interview. However, this is not an assurance that you will not sweat. As such, it is best to ensure that you take precautionary measures by wearing a sweat proof undershirt. 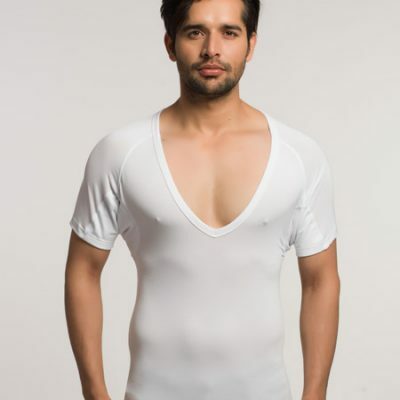 The NGwear sweat proof undershirt is one of a kind and not only will it prevent the sweating, but does not allow the sweat to leak to the outer garment. This is made using modern technology and has very thin layers that will ensure that the sweat is blocked away effectively. You will not have to worry about sweating or the bad odor that comes from sweating. Of all the ways that we have highlighted in this post, the only way that you can be sure to control the sweating is having a sweat proof undershirt.